Specialist Java Eco tours operator where starting from Surabaya to East Java to enjoy Baluran National Park with Safari Tour, Tabuhan Island for Snorkling, Ijen crater tours with blue flame, and Mount Bromo Tours in order you can feel real eco holiday in East Java - Indonesia. 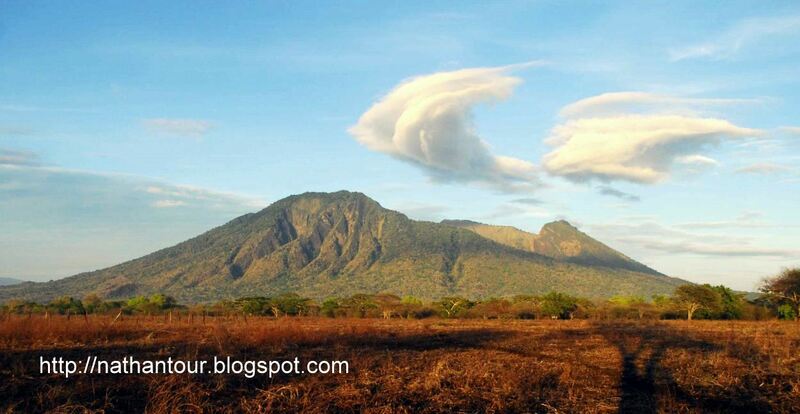 Upon arrival at Surabaya Airport by morning flight, meet & greet by our guide, proceed transfer to Baluran National Park. Arriving at Baluran check-in hotel and start Savanna Dusk Safari Tour, which is a “soft-core” excursion that brings you an unique thrill of close encounters with wildlife at dark that you only see at a distance of several hundred meters during day-light hours. Upon completion then transfer back to the hotel for overnight. Early in the morning short transfer to Paltuding Ranger Post for starting Ijen Tour, Breakfast will be arranged from the hotel (picnic style) - Ijen Crater shows a special type of volcanic feature common to Indonesia, about 1 km in diameter and 175 meters deep. The floor is covered completely by a warm lake, milky blue green in color, held back by a dam built many years ago by the Dutch, in order to keep the hot mineral, laden water from raining for the crop lands below. 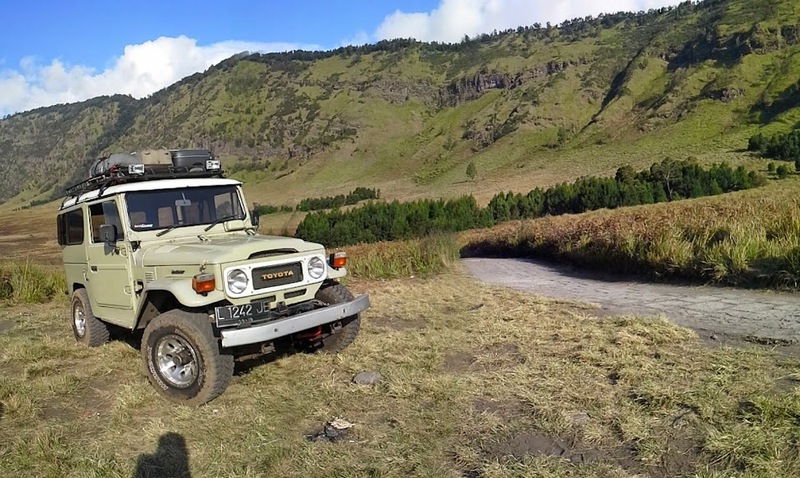 After finishing the unforgettable trip, continue trip to Mt Bromo Area for check-in and free time.